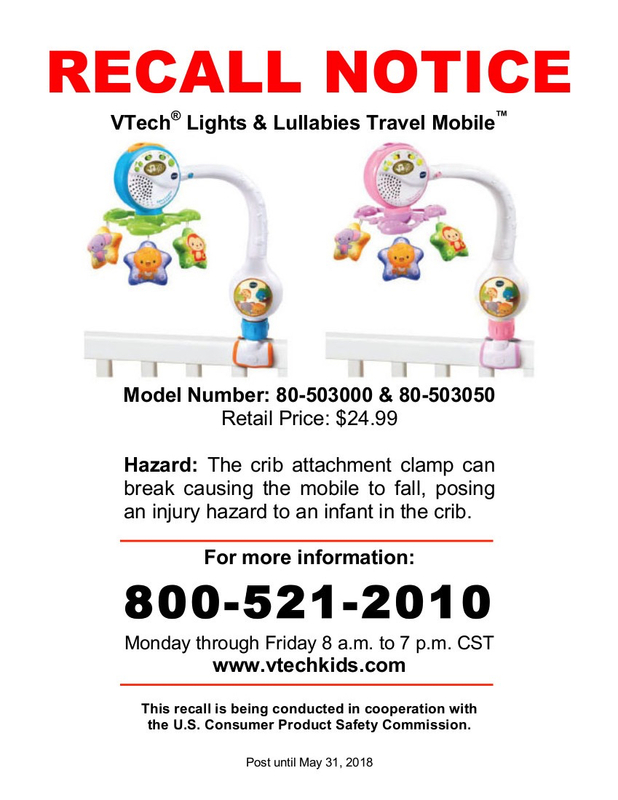 VTech has recalled its Lights & Lullabies Travel Mobiles because there is a risk that the cot toy may fall and cause an injury to a child. 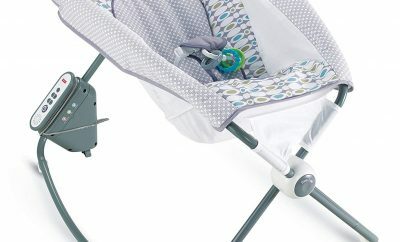 The clamp that attaches the mobile to the cot can break which results in the mobile falling, leading to a possible injury hazard to the baby that is in the cot. There have been six reported incidents where the clamp broke, however, there have been no reported injuries. About 37,000 of these mobile were sold in the USA and 4,800 in Canada. The product was made in China. 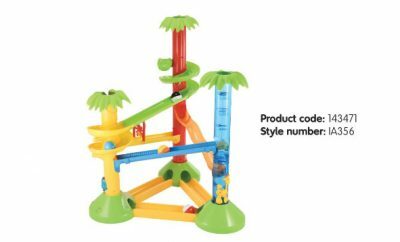 These affected toys were sold via Kmart, Walmart, Amazon.com, and zulily.com. 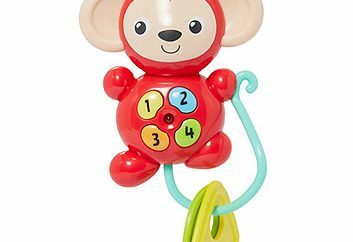 The mobiles were available from February 2017 until November 2017 and usually costs around $25. If you have any of the affected mobiles, you should stop its use immediately. 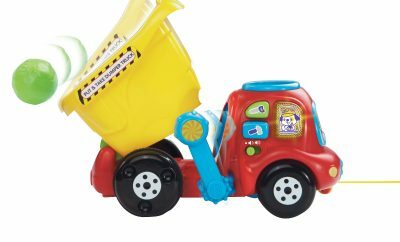 Vtech can be contacted for a full refund or a replacement product. 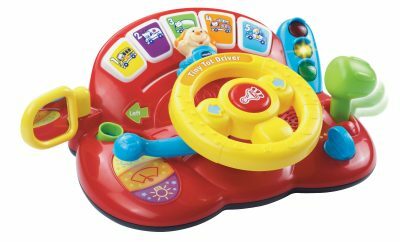 This recall is specifically for the VTech Lights & Lullabies Travel mobiles. The mobiles were sold in either blue or pink colours. 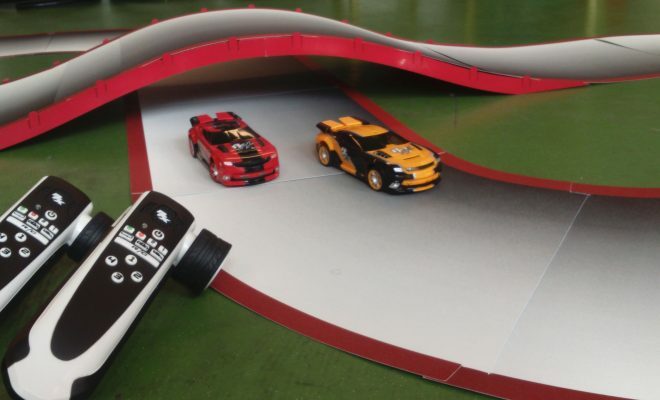 The products’ model numbers are 80-503000 (blue) and 80-503050 (pink), these numbers are printed on the outside of battery compartment. The pink mobile was sold exclusively via Amazon.com. 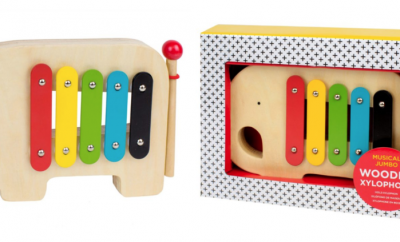 Recently VTech has also recalled its Shake & Sing Elephant rattles due to a potential choking hazard.